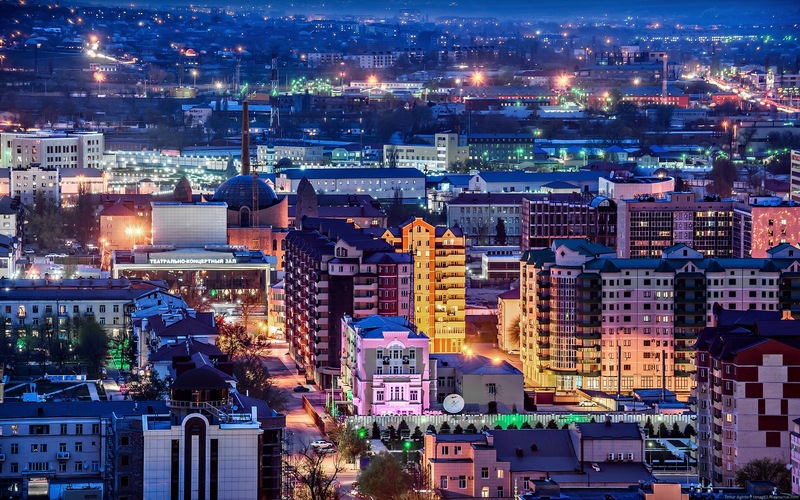 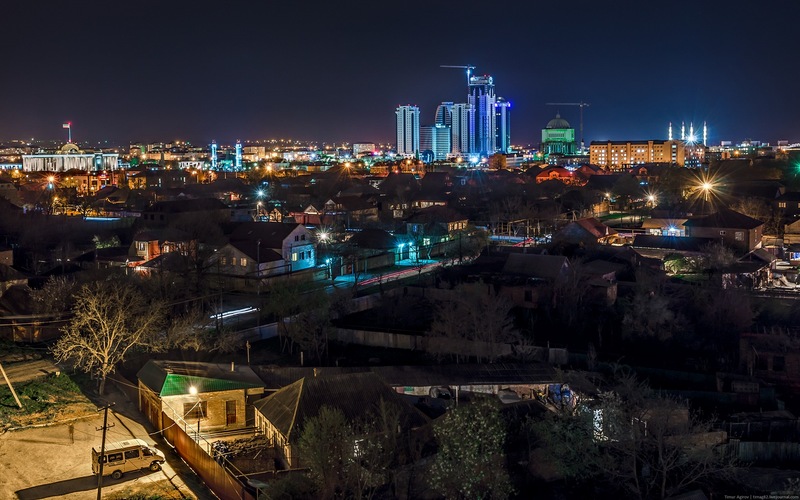 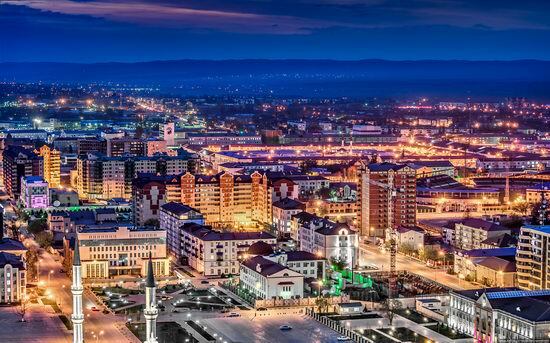 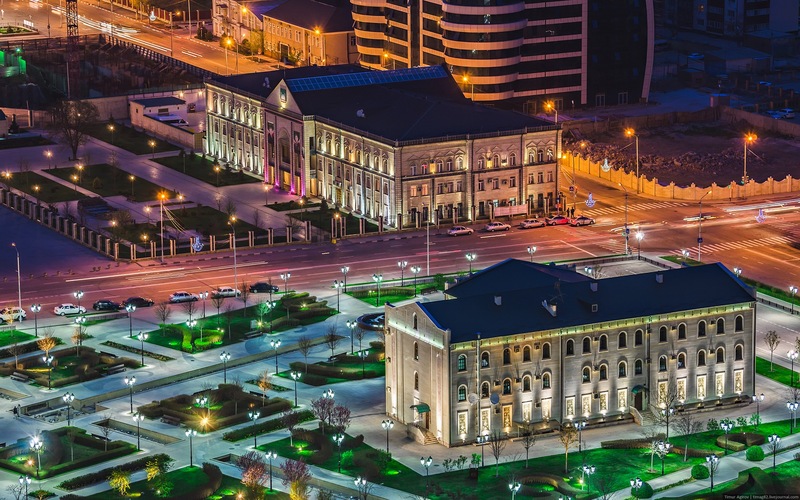 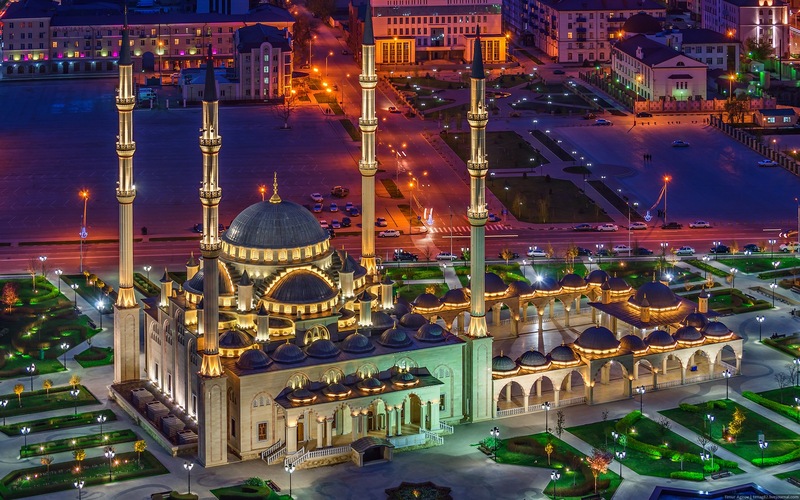 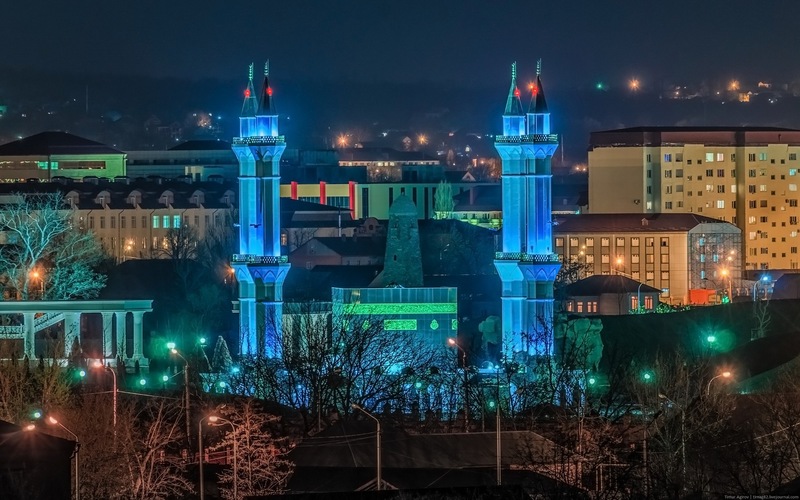 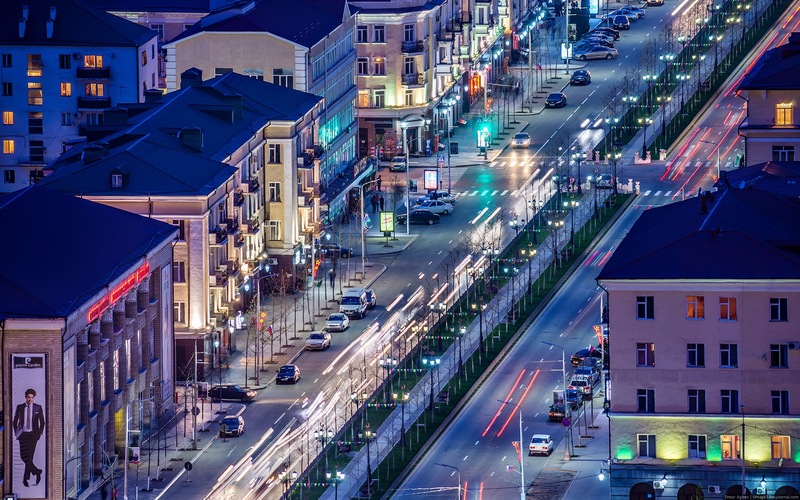 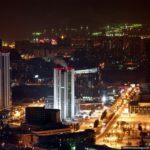 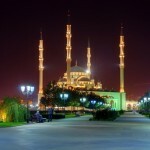 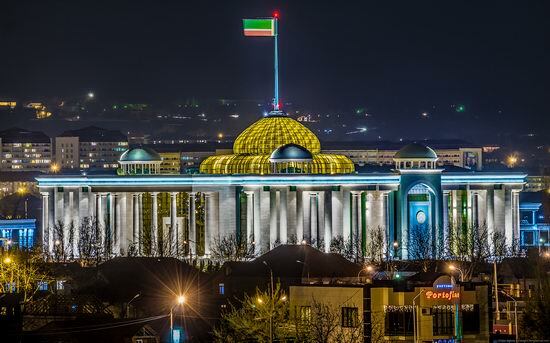 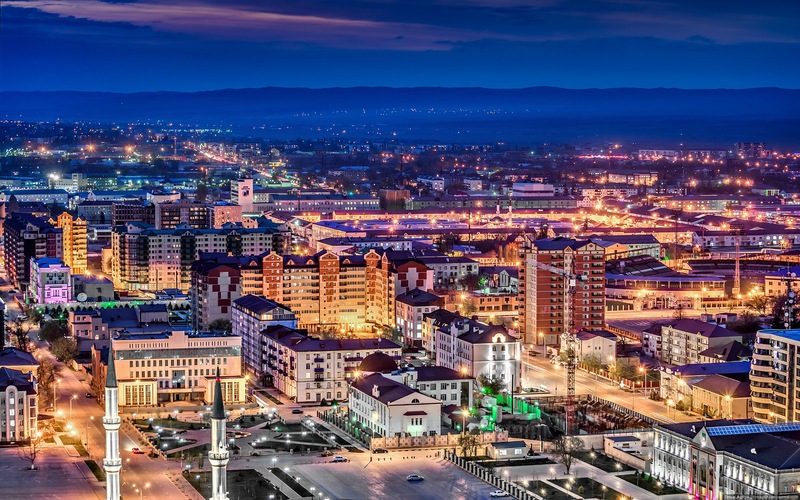 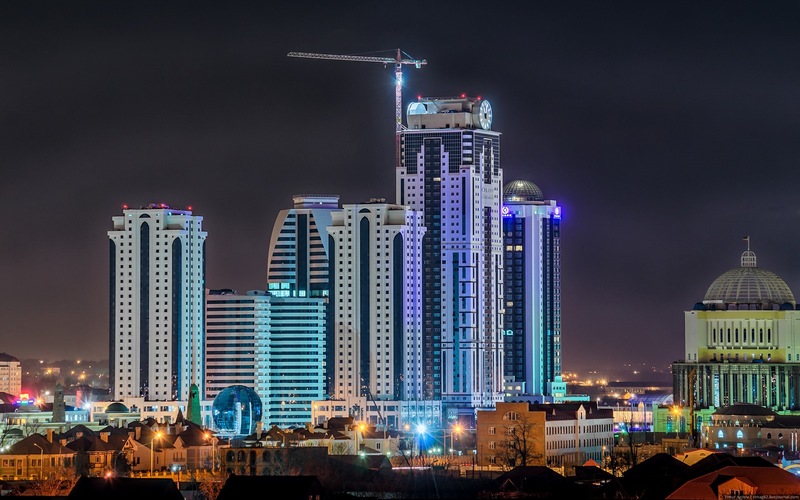 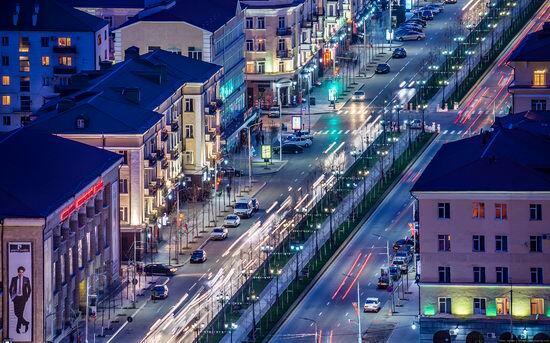 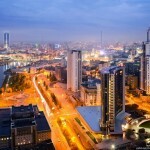 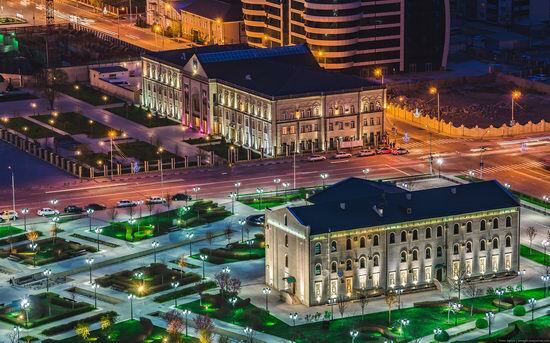 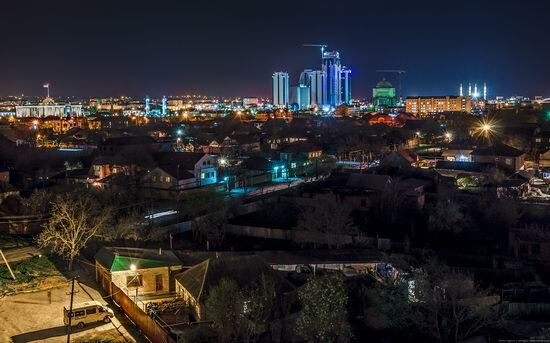 The following unique bird’s eye views of Grozny city at night time were taken by timag82. 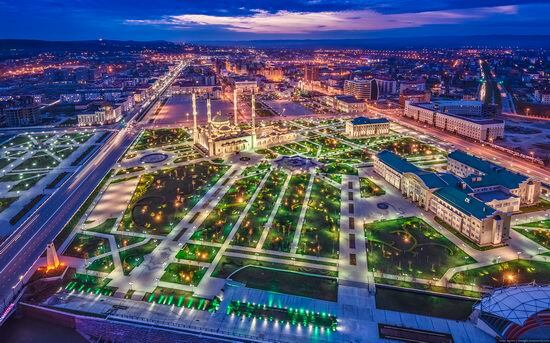 The scenery is really beautiful but the second thought is the amount of funds spent to construct all these buildings even without taking into account possible significant corruption component. 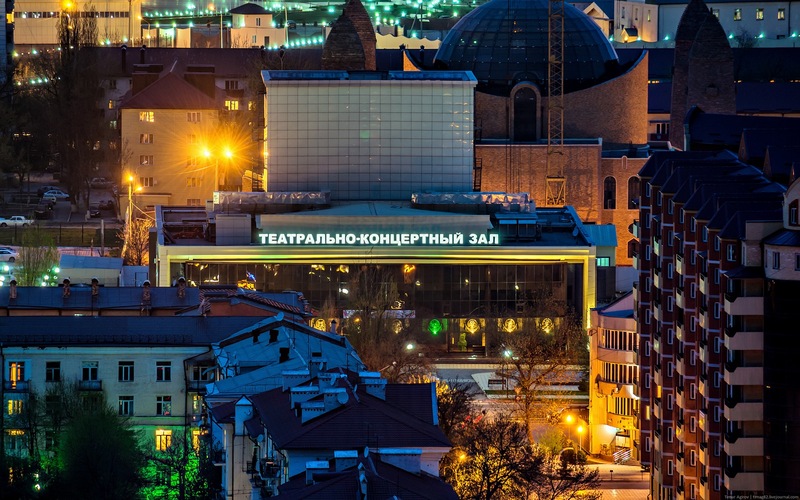 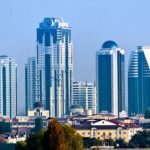 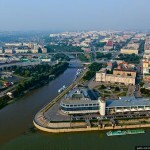 Some think that as the city was destroyed during the war the federal center had to rebuild Grozny from ruins. 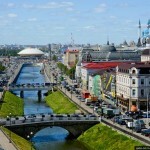 Others believe that the funding level is too high especially comparing to the central regions of Russia. 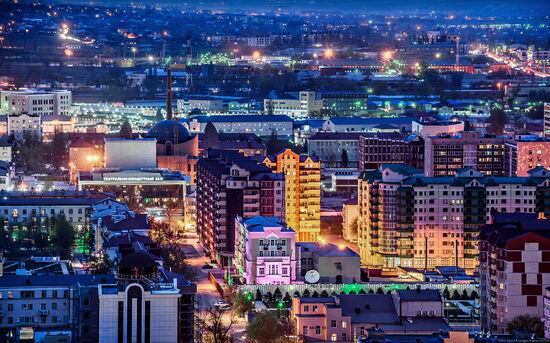 Very nice town, thank you.